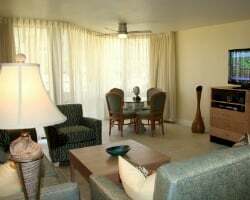 *Royale Beach and Tennis Club* rests gracefully on the beach of South Padre Island, Texas! You'll find every luxury you could desire including three pools, four hot tubs and four tennis courts, all surrounded by turquoise waves, lush landscaping and golden skies. 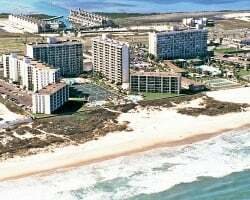 Beachfront resort overlooking the Gulf! Yearly in March week 10! Buyer receives complimentary closing credit; inquire for details! Book any week each year, at this year round resort! Ideal location for all ages! Great resort right on the beach! Option to relax or take part in one of the many activities! Enjoy an annual floating week! Conveniently located right on the beach! Buyer may receive a title fee credit, inquire for details! Relax at the onsite beach, enjoy various activities & more! Buyer May Receive A Title Fee Credit, Inquire For Details! 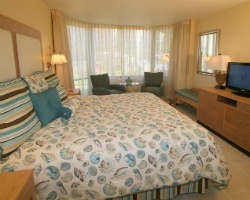 Lovely beachfront resort perfect for relaxing vacations! Annual usage in week 20! Buyer may receive a title fee credit, inquire for details!